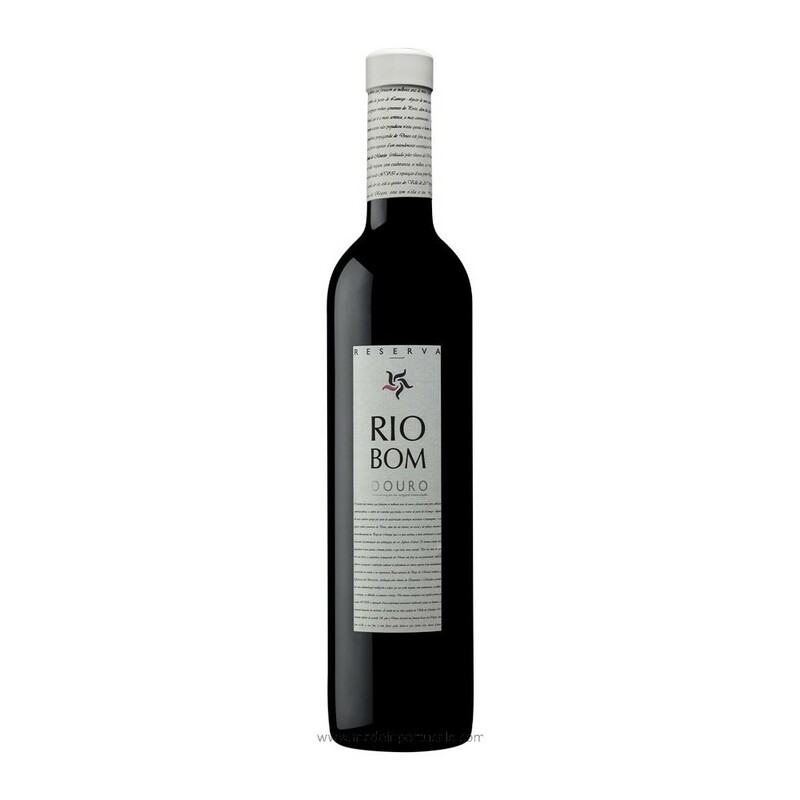 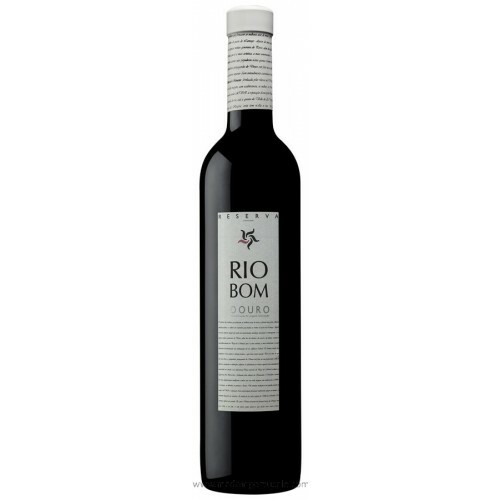 Red Wine DOC DOURO - Rio Bom Reserva 2002 - Kabaz, Lda. 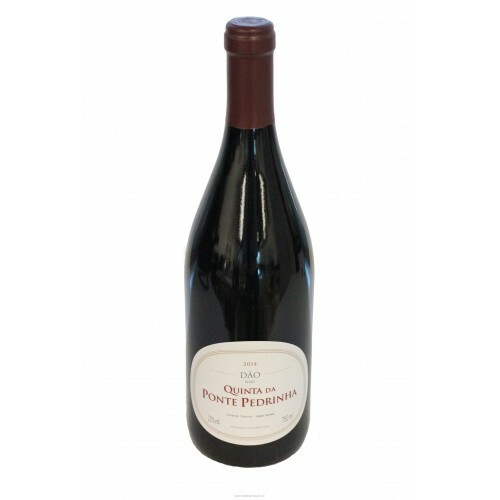 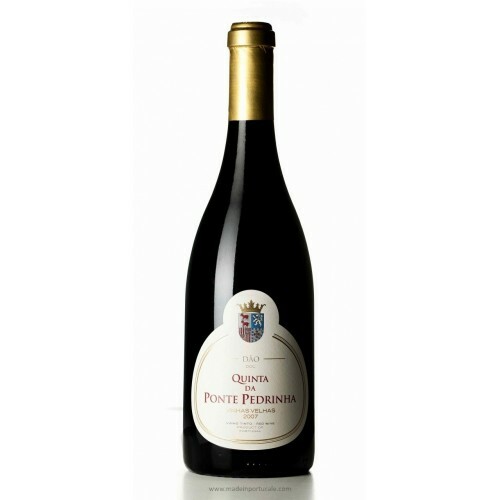 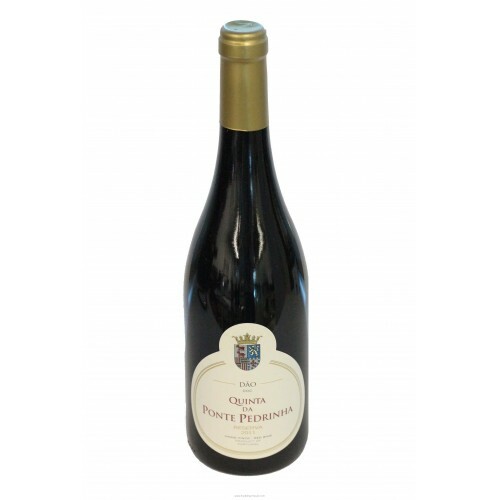 Tasting notes lntense ruby colour, with a slight touch of oak involving the ripe fruit. 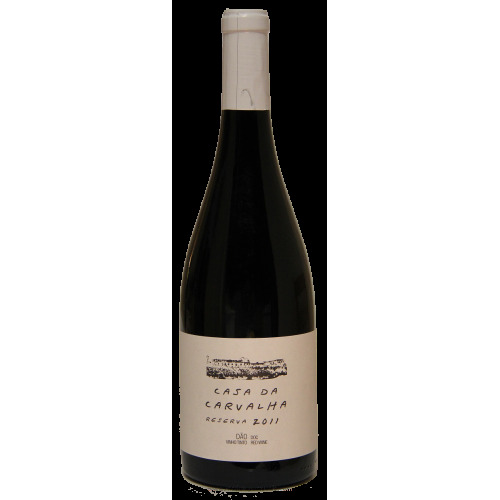 In mouth shows corpulence, velvety and complexity. 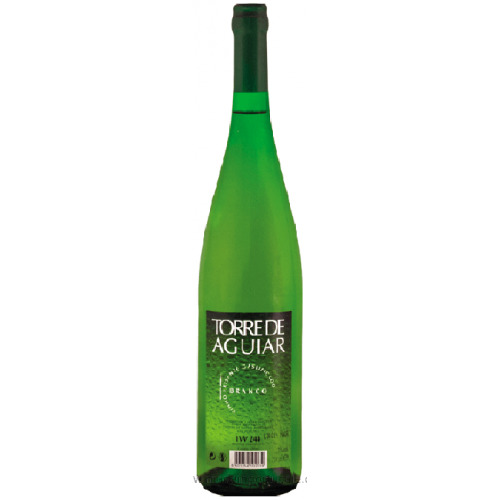 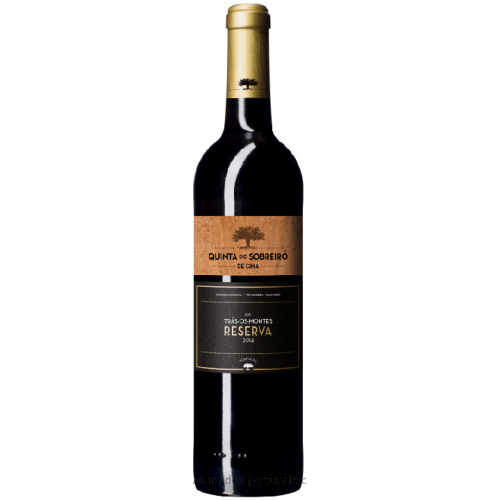 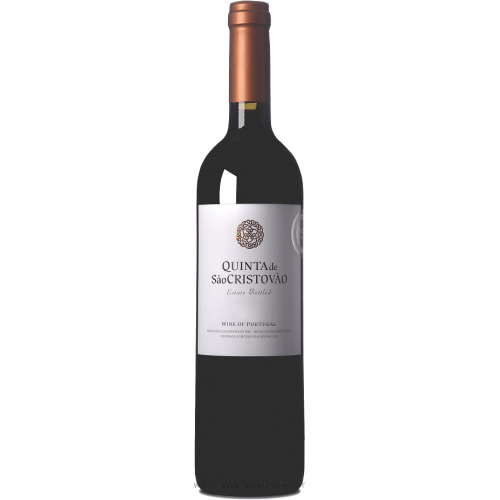 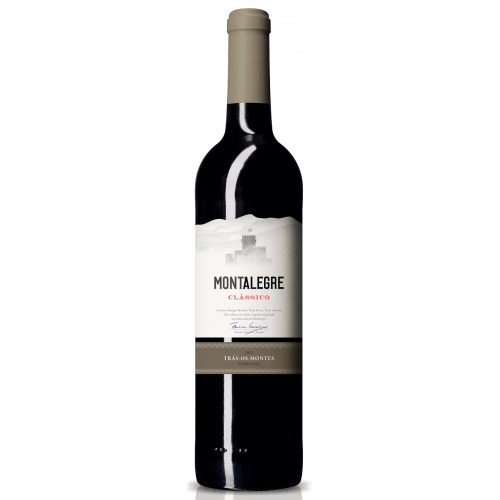 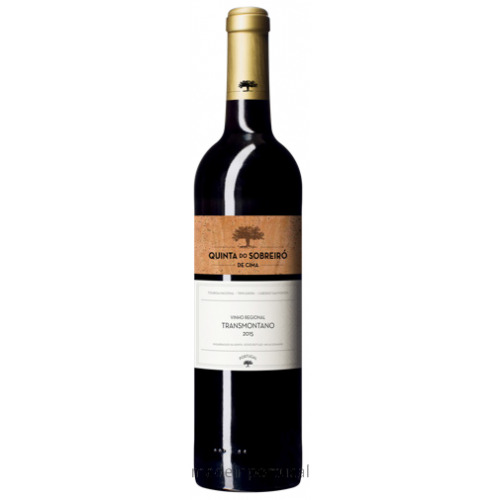 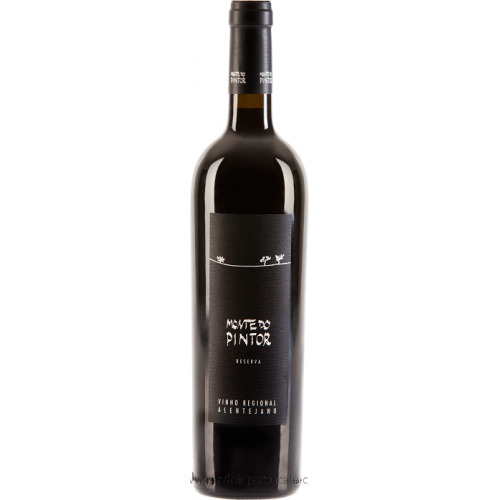 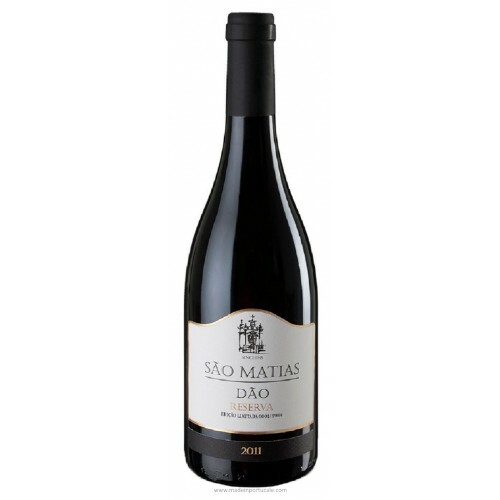 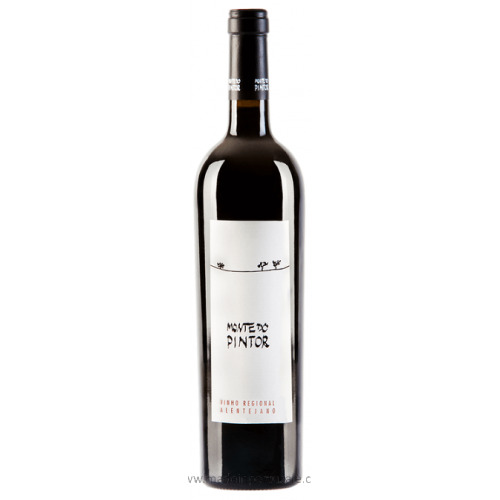 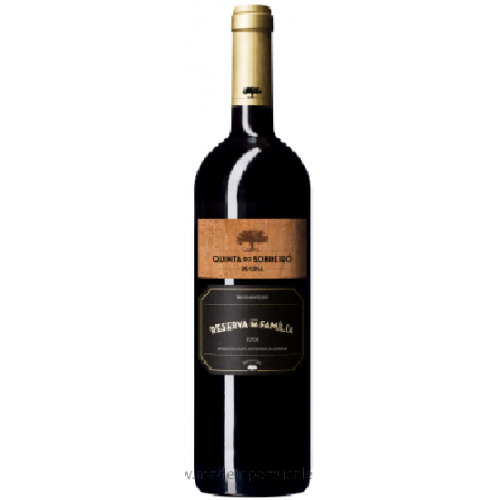 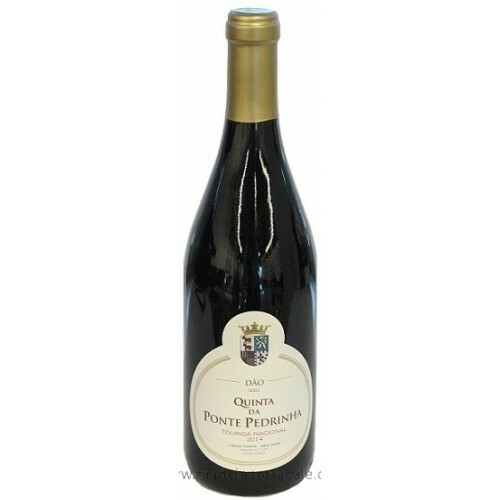 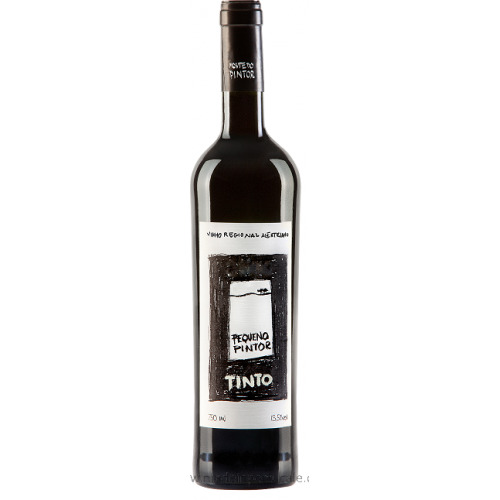 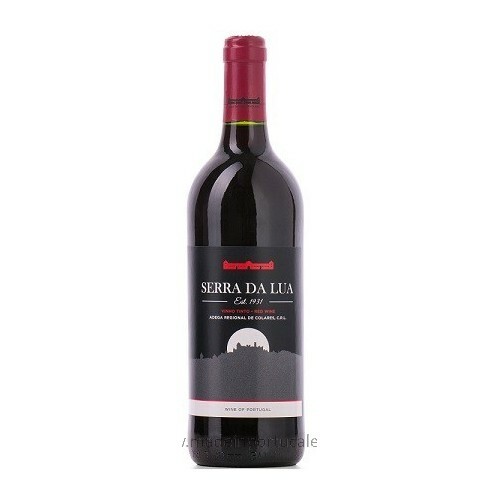 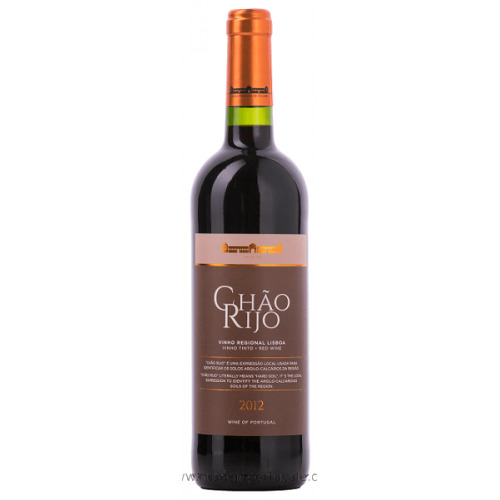 The silky, sweet tannins offer a long, persistent aromatic aftertaste. 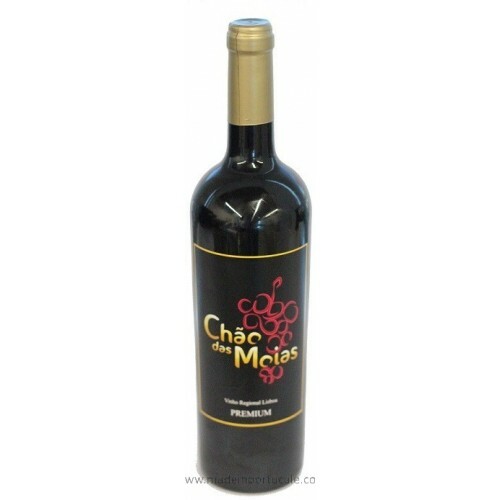 Wine Pairing Serve in moderate temperatura, around 18°C, accompanying preferably plates of meat and strong cheeses.